What You Should Know About Latisse for Longer Eyelashes? Latisse is a 0.03% bimatoprost ophthalmic solution (eye drop), which is basically a glaucoma drug. However, these days, it is used as a remedy for the hereditary condition hypotrichosis in which people suffer from eye lash deficiency. Be it the quantity or the quality of the lashes, latisse can resolve almost all sorts of issues and give you longer, thicker, fuller and darker eye lashes. The working procedure of latisse is still not clear to the scientists. The main active ingredient of the eye drop is bimatoprost, which helps in growing lusher eyelashes as the side effect of the glaucoma treatment. However, studies conclude that latisse can lengthen the ‘growth phase’ of our eye lashes and make them thicker by adding to their number in the cycle at any time. 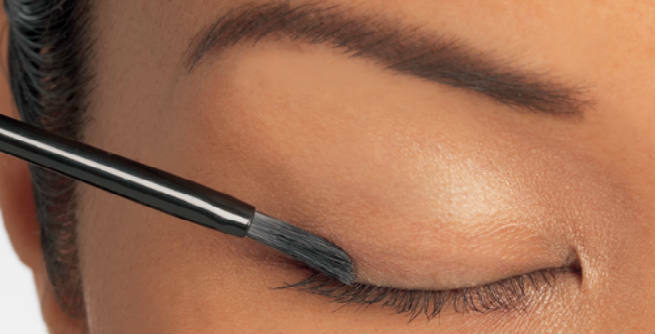 Latisse comes with special sterile applicators, which should be used for dabbing the solution onto the upper eye lids right along the lash lines. Make sure that you do not re-use the applicators as it might lead to severe allergies or infections. Eyes must be made free from makeup and contact lenses prior to the applications. Latisse should be used once in the evening every day for achieving the best results. Do not ever apply it to the eyes or the lower lids / lash lines. Just blink after applying it on the upper lash lines and the drug will spread automatically. 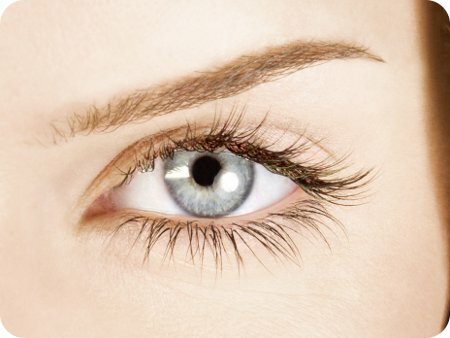 You need to use latisse consistently at least for 8 weeks in order to notice visible changes in your eyelashes. For complete outcomes, you may have to wait as long as 12 to 16 weeks. However, the result of latisse is temporary and you need to continue its application to retain fuller and darker lashes. Or else, you will end up returning to the previous situation. Being a non-invasive procedure, it does not involve any recovery time. Some of the most common risks and side effects of using latisse for longer eyelashes include dryness, irritation, itching, redness, darkening of eyelids, brown pigmentation in iris, unnecessary hair growth around eyes, etc. Those who do not have the health or eye problems like allergy, active infection, inflammation, conjunctivitis, decreased vision, ocular hypertension, eye trauma, glaucoma, uveitis, macular edema, pregnancy, etc. can go for latisse without any hesitation. The number of eye lashes is increased significantly within 6 to 8 weeks. They become long and thick, which eventually gives your eyes a fuller look. The lashes become considerably darker. Being a temporary solution, you can get back to your natural lashes any time just by stopping its application. The price of a latisse kit containing 60 applicators (for the usage of 1 month) is more or less $120. However, it might vary from one manufacturer to another.